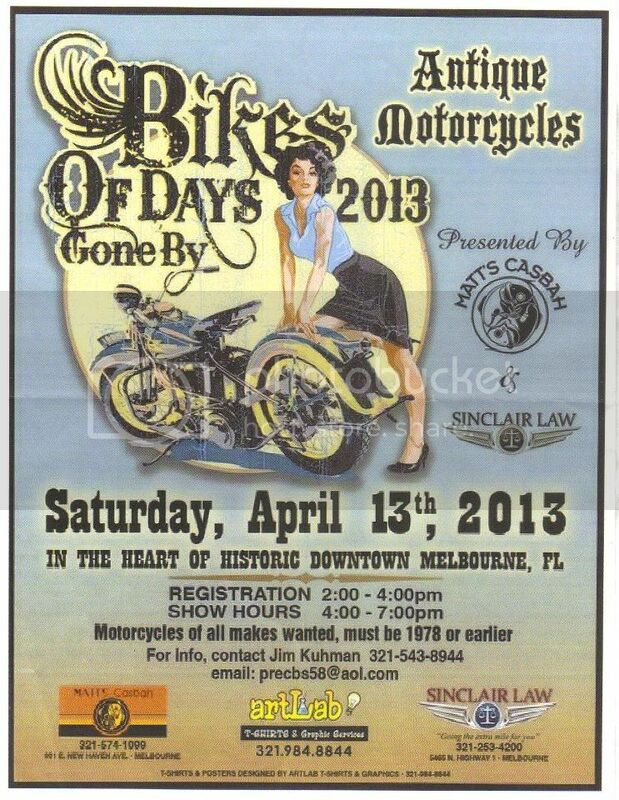 Bikes of Days Gone By will be April 13th 2013 in Downtown Melbourne. Matts Casbah will be hosting it. 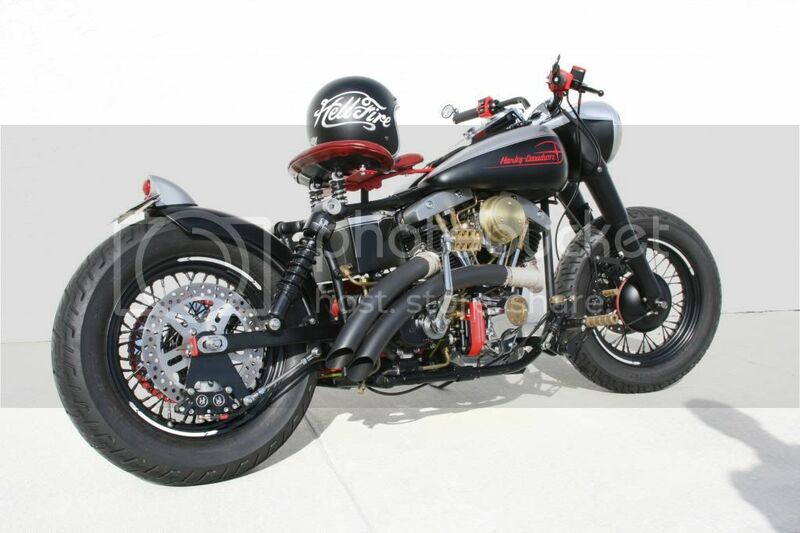 Come out and see some vintage bikes. This is a chance to check out some real history.